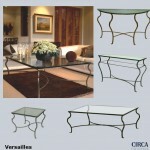 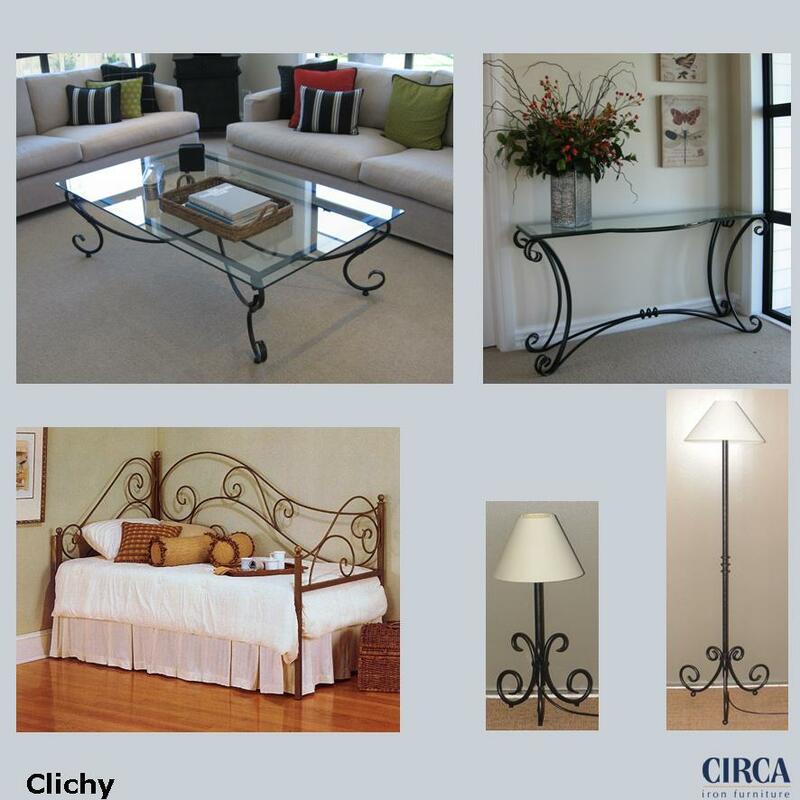 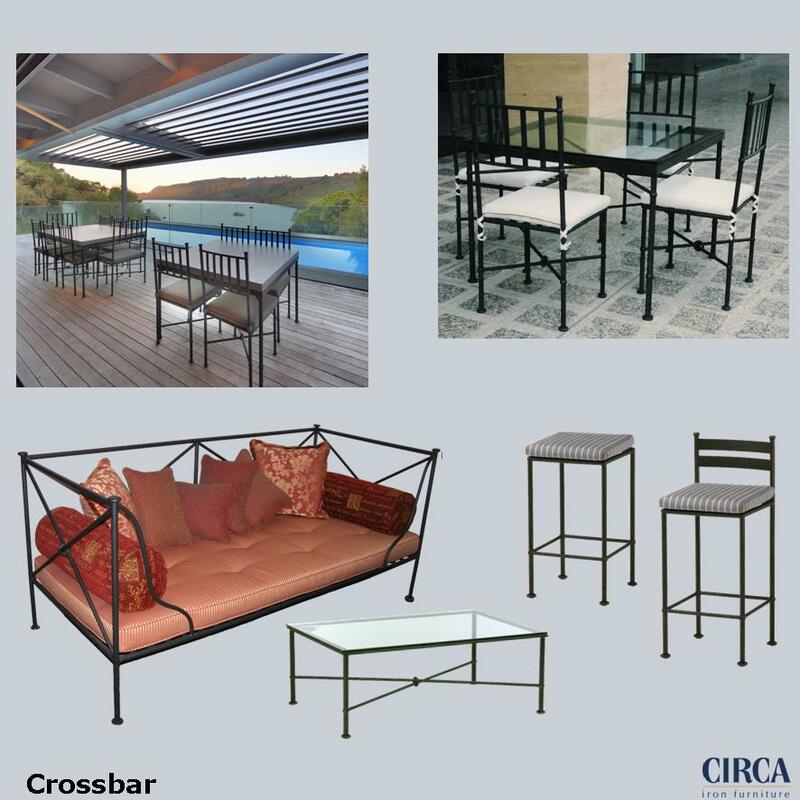 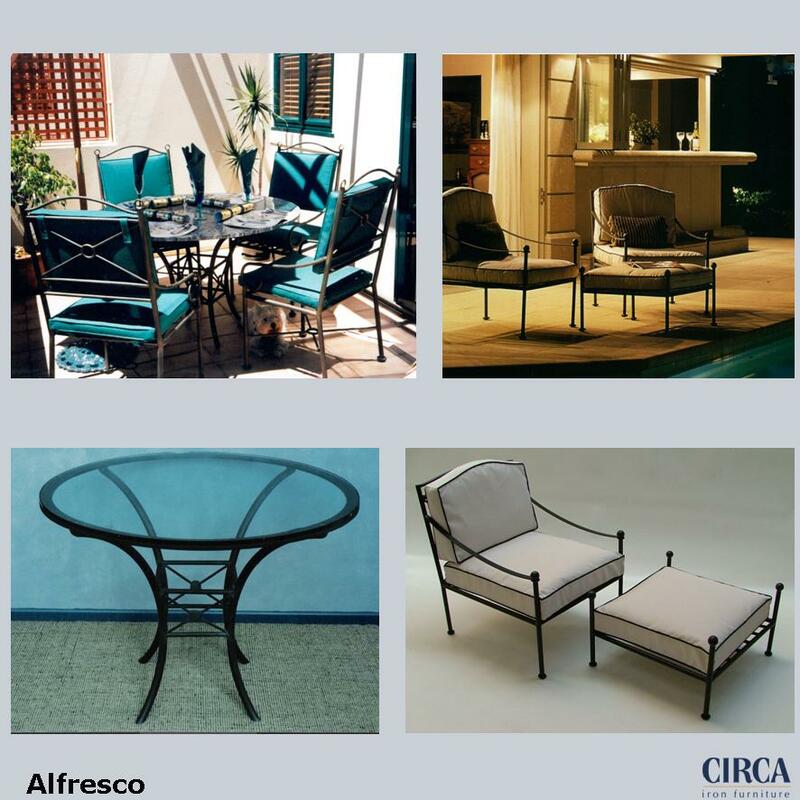 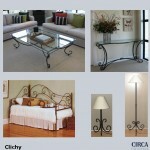 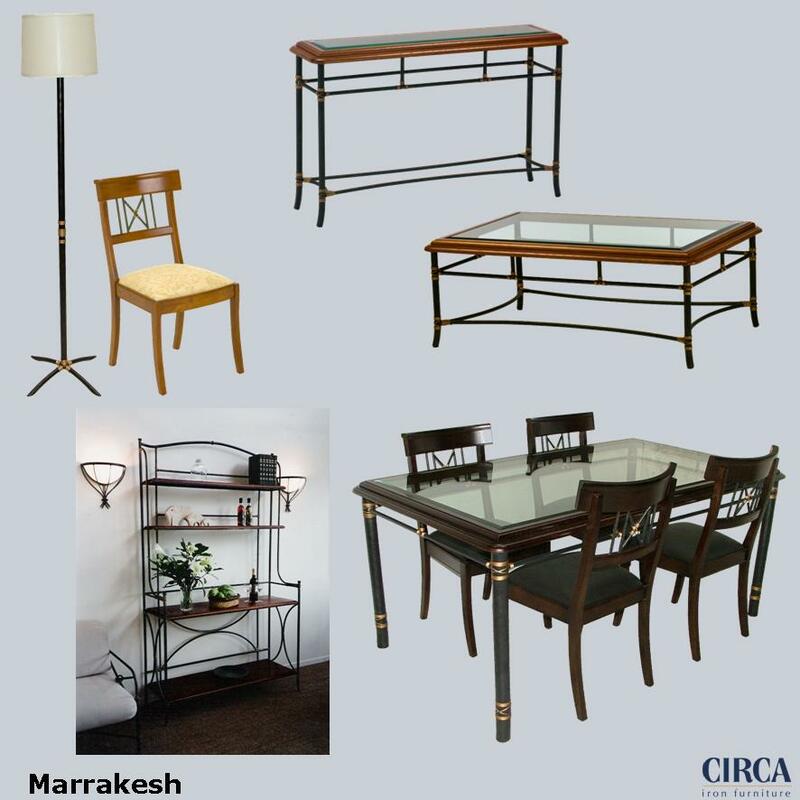 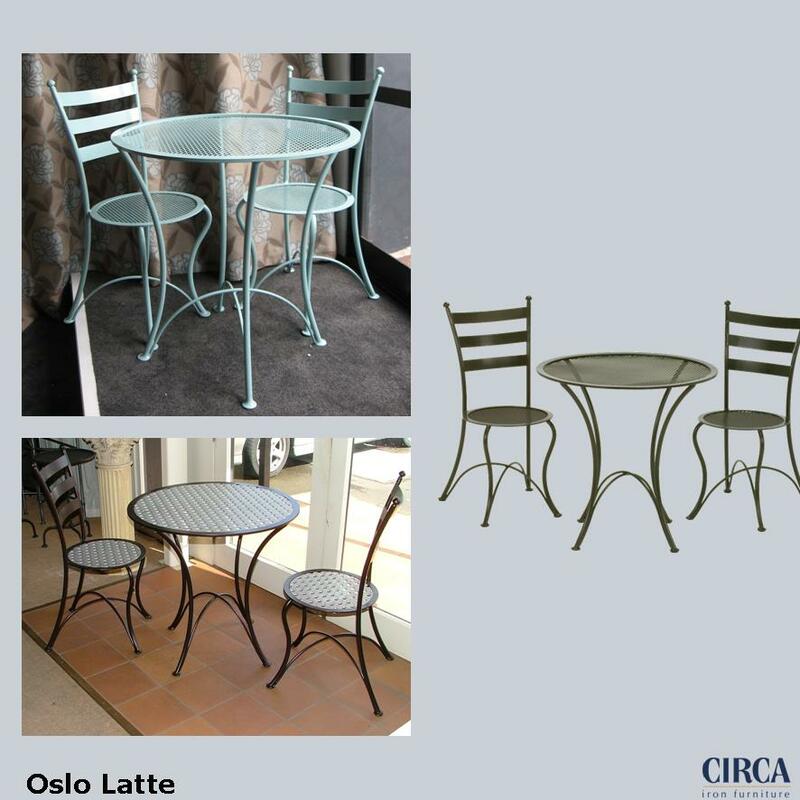 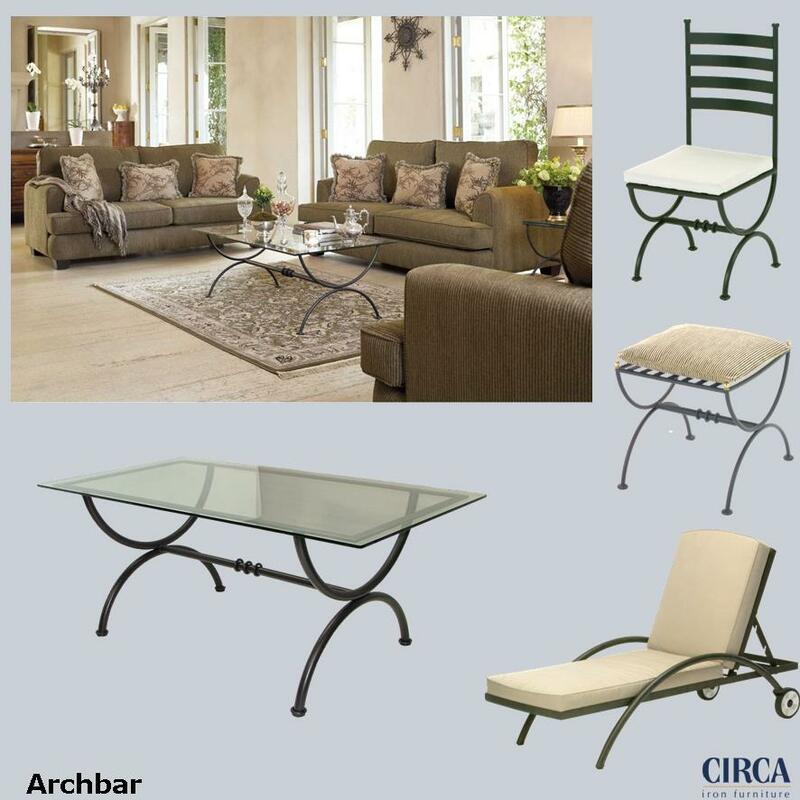 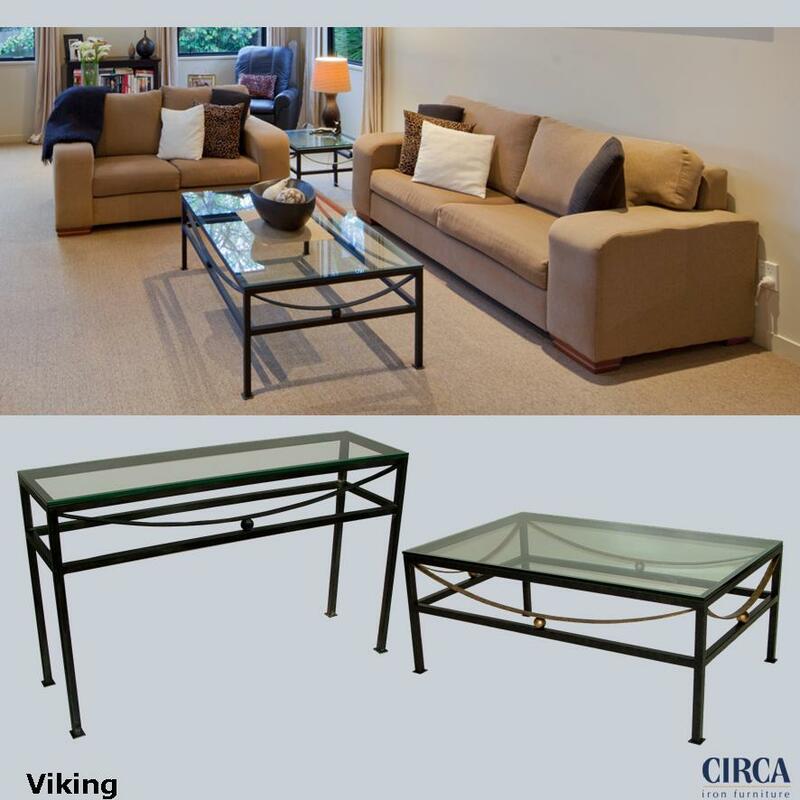 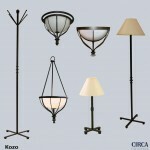 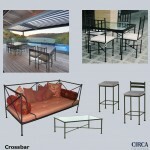 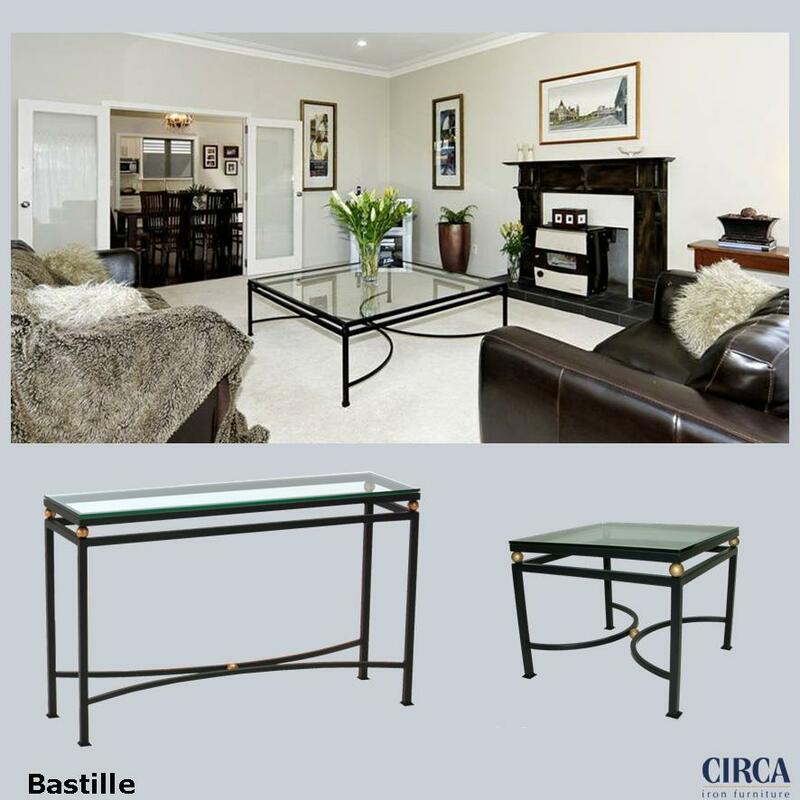 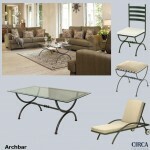 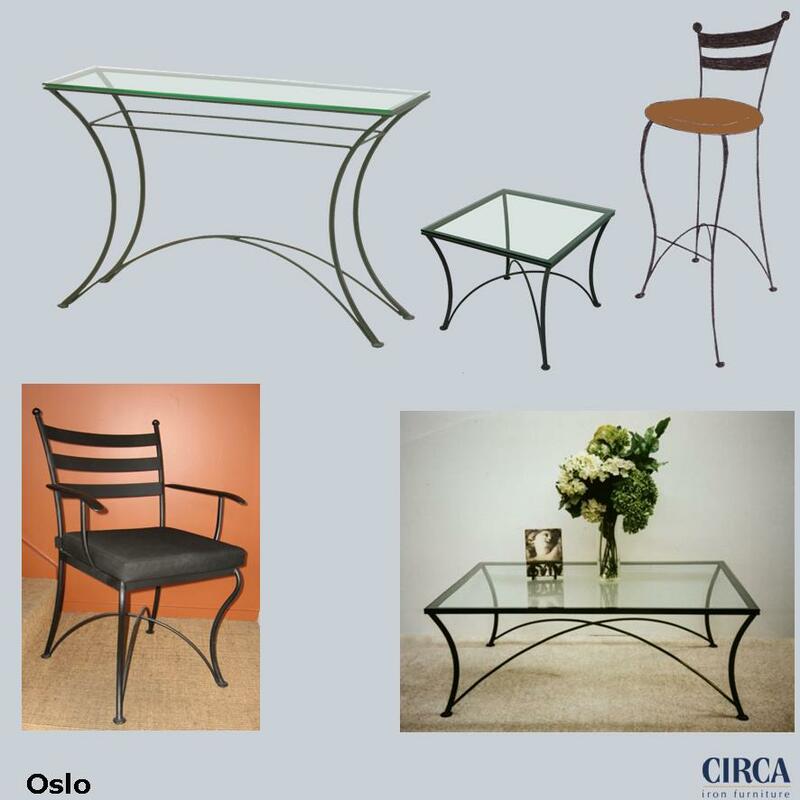 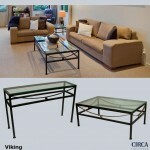 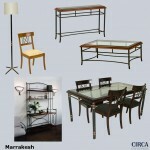 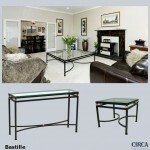 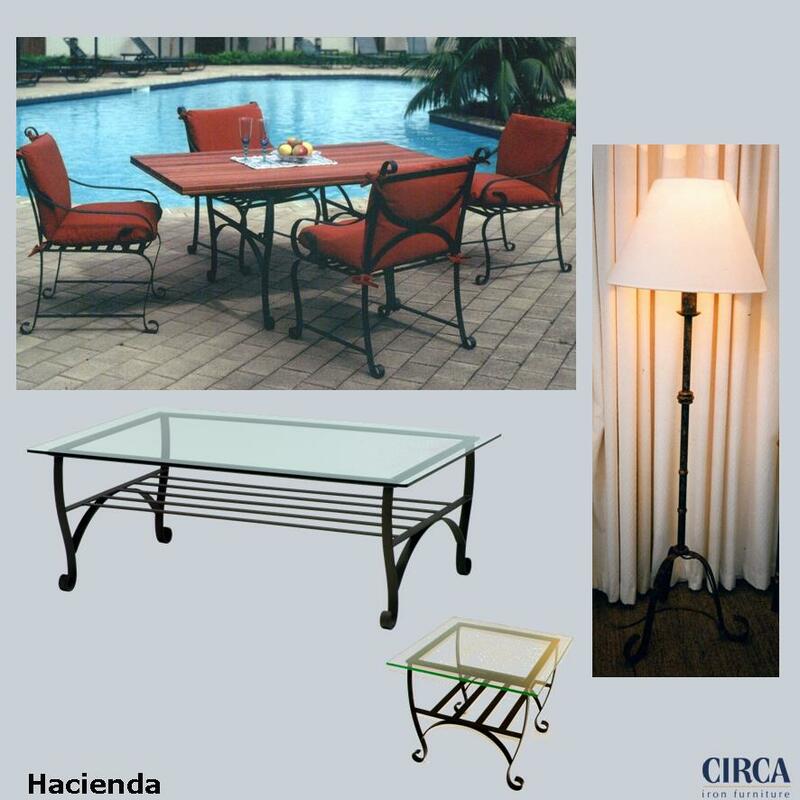 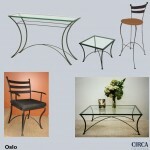 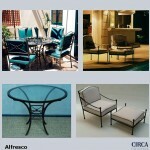 Circa handcrafted steel furniture reflects the timeless tradition of wrought iron. 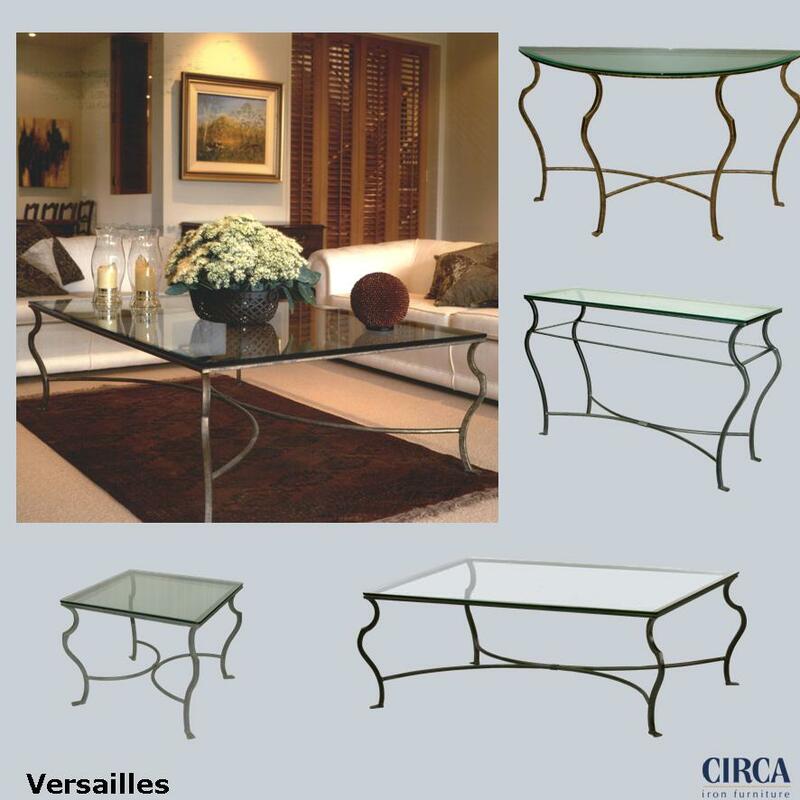 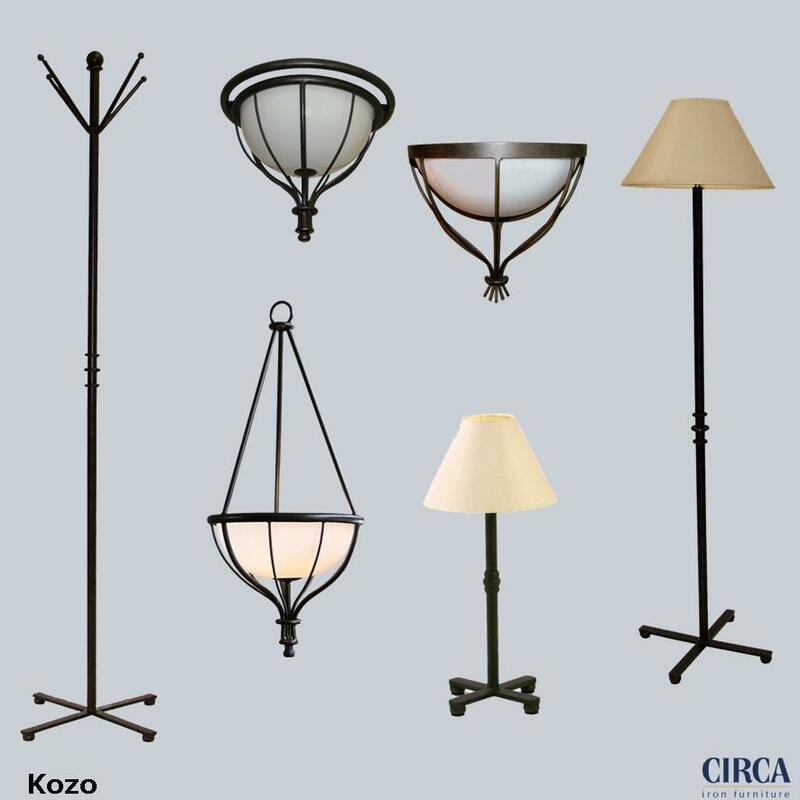 Circa is an ideal complement to classical interior furnishings. 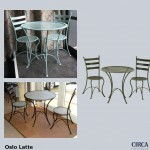 Designed and manufactured in New Zealand, Circa products can be detailed in a selection of hand paint finishes.